Facebook has been in hot water lately for privacy issues, and for good reasons. The company has admitted that personal information from most of its 2 billion users was shared without their knowledge. The culprit was apps and services that used your Facebook login. Something as simple as taking a silly quiz on Facebook could give the quiz app — and whatever organization was running the app — access to a lot of information about you. While Facebook can't change the past, the company is making it easier to see which apps have access to your account and delete those apps. Previously, you had to go through the settings of each app and remove access one app at a time, a time-consuming process for many. But now a new interface lets you remove as many apps as you'd like at once. To see your Facebook app settings on the web, go to your Facebook settings by clicking the triangle in the top right of your Facebook screen and selecting Settings. 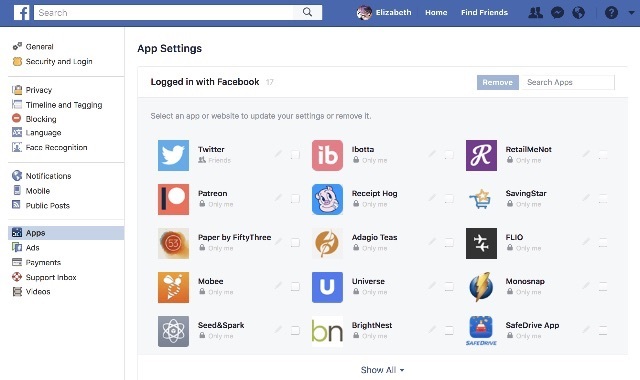 Click Apps in the left-hand column and you'll see a list of apps with access to your account (or click on this link to Facebook app settings). On mobile, click the menu button in the lower right scroll down to Settings, and select Account Settings > Apps > Logged in with Facebook. From here, the process is more or less the same whether you're using Facebook on your computer or on your mobile device. You can see every app with access to your account, and either remove apps entirely or control the information they have access to. But if there are apps you still want to use, it's a good idea to check what they have access to — and there's a good chance it's more than you think. 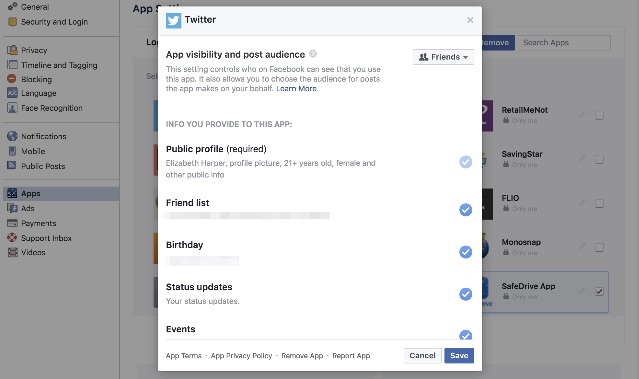 Any app will have access to your profile (including your name, profile picture, age range, and other basic info), but apps may be able to see your friends, your status updates, your photos, your likes and more. To see what these apps have access to, click on the pencil icon to the right of the app on the web or the View option to the right of the app name on mobile. If there's anything you don't want these apps to have access to, click off the checkmark next to each item and then scroll to the bottom of the page to click Save in the lower right (however, mobile saves your settings automatically). Some apps will need access to certain things to work — minimally, your profile — but you can regain control of some of your information by restricting access here. While not every app is using the information it has access to for malicious purposes, it's best not to give apps any more access than they need. And if you don't know or don't trust an app maker, just don't use it — because you never know where your personal information will wind up. 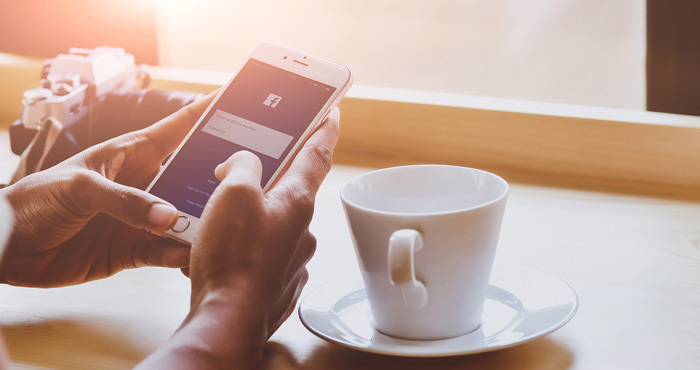 Even though Facebook is making it easier to understand how your information is being used, you still need to be careful to keep private information private.